At the age of 89 many people will have thoroughly settled down, but not so much John Greenlees. The resident of the Ben Lui sheltered housing complex in Balloch has signed up to zipslide across the Clyde for a fifth consecutive year. Former railwayman John, who has earned such nicknames as Tarzan and Biggles, does the annual zipslide for lieukaemia research as thanks for his daughter, Jane Stewart, surviving the condition. This year’s challenge is on September 10 . 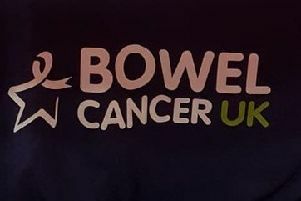 John has a donations page at https://www.justgiving.com/fundraising/john-greenlees8 and hopes lots of local people will back his efforts.